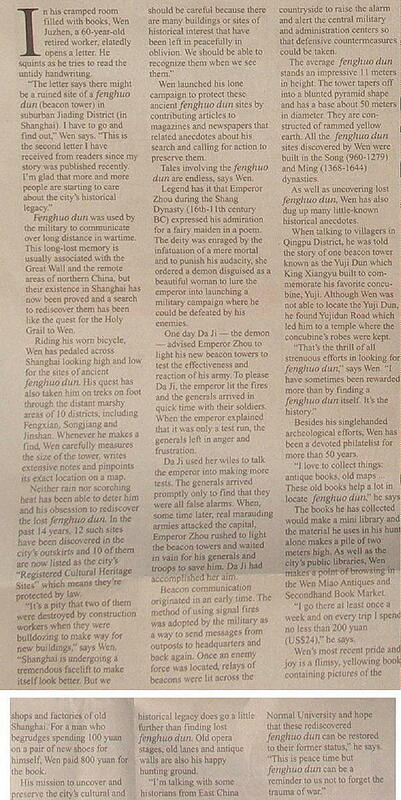 On December 21, Shanghai Daily brought an article about "Feng Huo Dun" or Beacon Towers: as rediscoverd by Wen Juizhen. 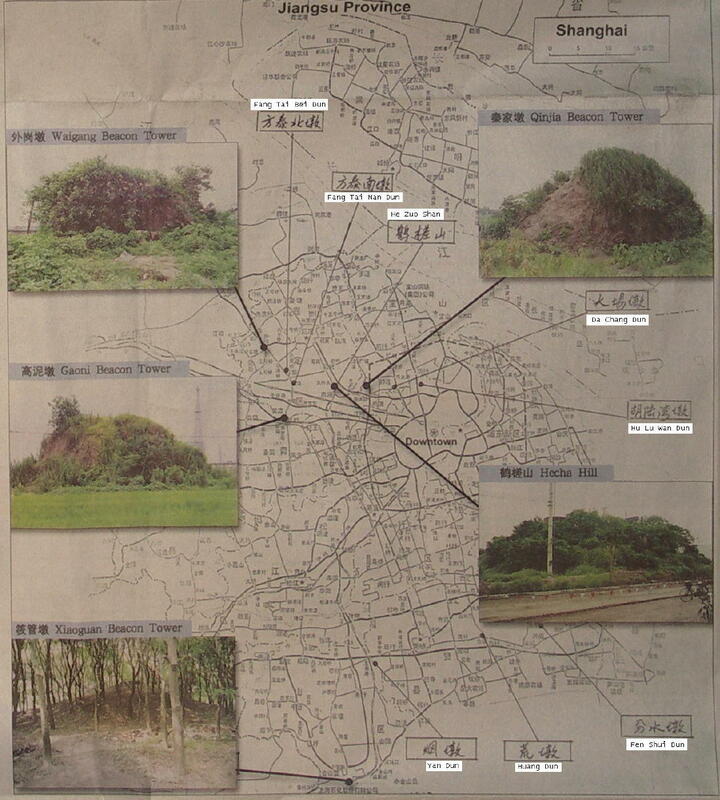 The article also included a map which my driver and me used to find these places. 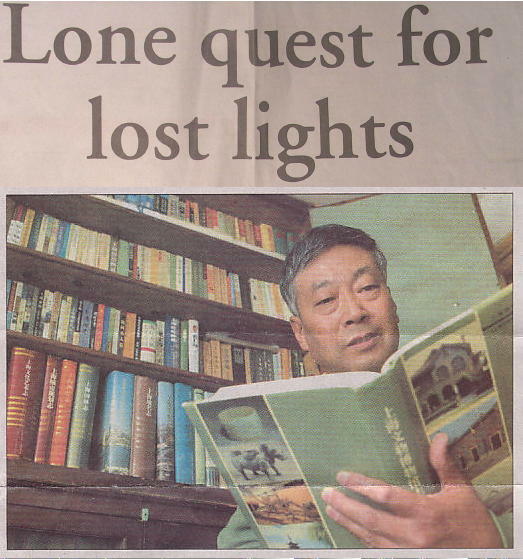 The results of our exploits .